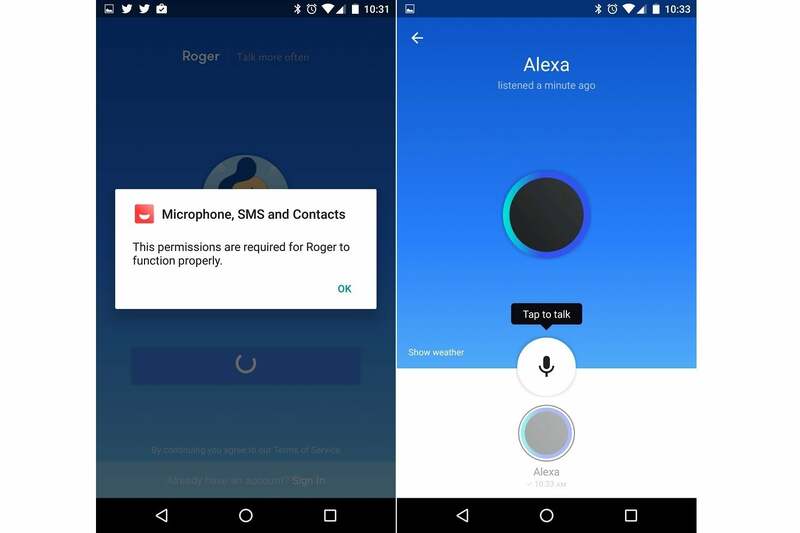 Lexi and Roger can turn your phone into an Amazon Echo, but with limitations. 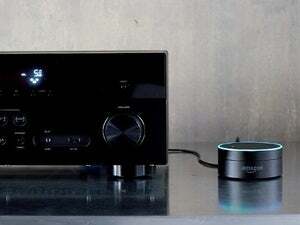 As someone who recently bought—and was quickly enchanted by—Amazon’s Echo connected speaker, I’ve been thinking of ways to get its Alexa virtual assistant into more rooms of the house. Of course, I could just buy another Echo speaker, or some other Alexa-infused device such as the Echo Dot, Amazon Tap, or Invoxia’s Triby. But what if I could just use my smartphone to access Alexa instead? 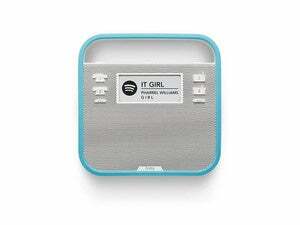 Or better yet, what if I could repurpose an old smartphone to act like an Echo full-time? Unfortunately, neither unofficial Alexa app offers a complete Echo-like experience right now. When it comes to extending Amazon’s virtual assistant into more places, you get what you pay for. Lexi is by far the better of these two apps for accessing Alexa, though it’s only available for iPhone. You launch the app, sign into your Amazon account, and hold the big on-screen button to start issuing Alexa commands. Responses take a second or two longer than the Echo, but are fast enough to be useful for weather updates, movie listings, sports scores, and shopping on Amazon.com. I don’t have any smart home devices to test, but Lexi should work with Alexa’s home controls as well. On the downside, Lexi can’t access some Alexa features, including music playback, audio books, timers, and alarms. Flash news briefings are available, but only for text-to-speech from the Associated Press, not pre-recorded segments from news brands such as NPR. And if you want local weather, you need to open Amazon’s official Alexa app and provide a zip code in the Lexi settings menu. With Roger, Alexa is just a feature, not the main attraction. The app’s main purpose is to serve as a walkie-talkie between friends, and to that end, the app immediately asks to see your contacts and (on Android) send text messages on your behalf. If you only plan to use Alexa, you can decline these permissions with an iPhone or Android 6.0 phone. Compared to Lexi, however, Roger’s version of Alexa is much slower. 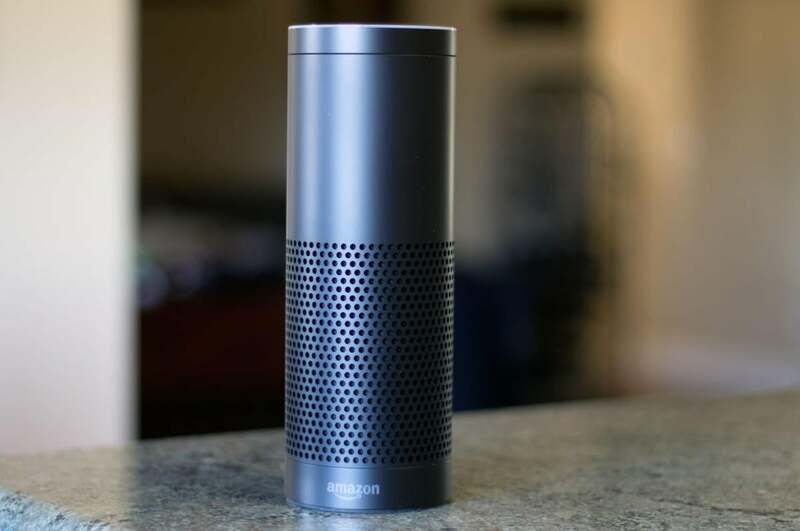 Getting a response to voice commands routinely took around 30 seconds, at which point you might as well open a separate app to get the information you need. Roger also has the same general limitations on what you can do with Alexa, which means no music controls, news recordings, books, or timers. My other gripe with both apps is that there’s no way to invoke Alexa without picking up the phone. Although it’s impossible for third-party iOS apps to wake the device by voice, apps can persistently listen for voice commands if they’re already open. (This is how Google’s iOS app works today.) As for Android, third-party apps like Nuance’s Dragon Mobile Assistant have offered hands-free voice commands for years. I have spare phones, spare speakers, and plenty of rooms in the house where Alexa isn’t present. 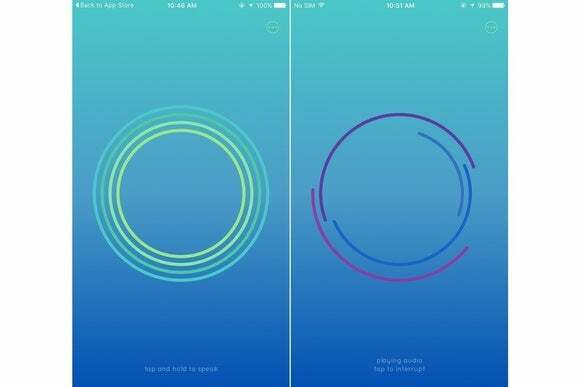 If either of these apps could fill the void with always-on voice commands, they’d be a lot more useful even with their current shortcomings.